We are a locally owned company and available 24 hrs a day. We offer flexible scheduling tailored to your hours of operations. 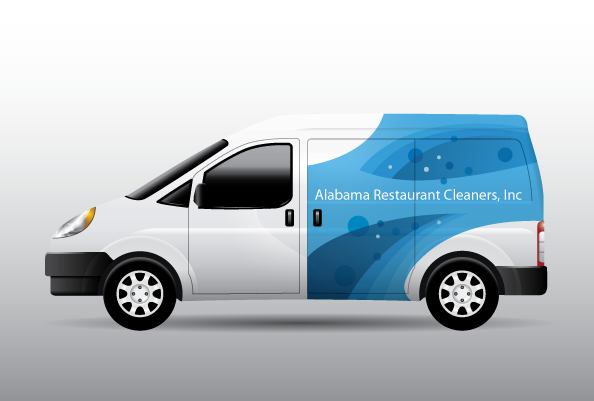 As our customer, we will contact you when your next hood cleaning is due. 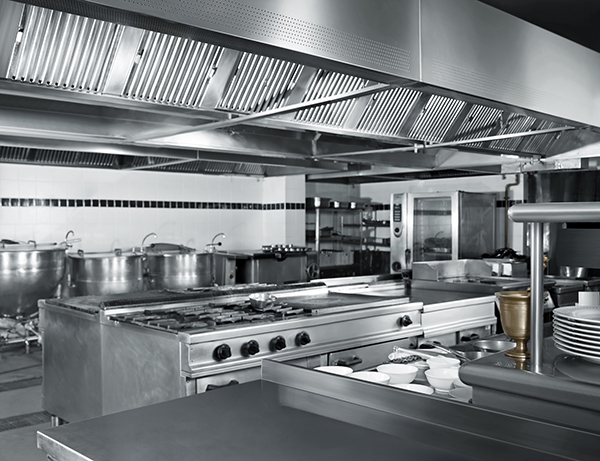 ARC, Inc is a locally owned business that has been providing kitchen exhaust hood cleaning services to over 400 restaurants and institutions in the Alabama area for 25 years and are licensed, bonded and insured. 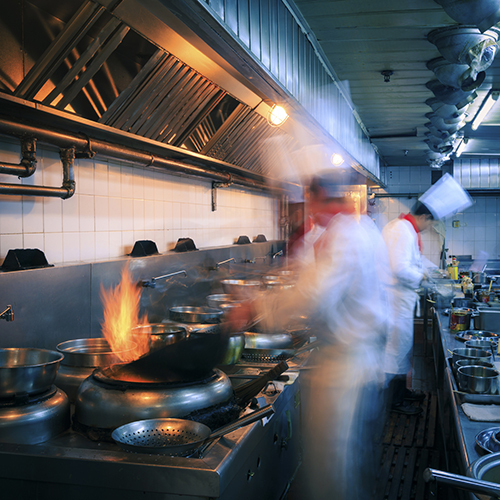 We provide our services to large restaurant chains and institutions, as well as locally owned restaurants. Our technicians are experienced and have knowledge of the best methods of cleaning. We are a certified hood cleaning company which insures in depth understanding of current fire and safety codes, tested and verified knowledge and understanding of current NFPA #96 standards. During the process of cleaning your hood, all belts will be inspected for wear. At your request, deficient belts will be replaced to insure that your fan is working to its maximum efficiency. During our scheduled hood cleaning our staff can remove and replace filtering material in your installed rooftop grease containment system. 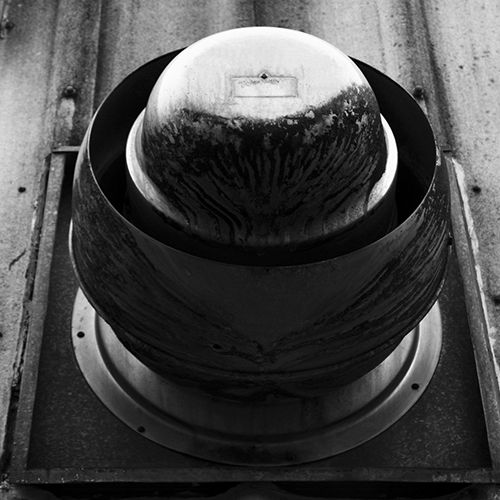 Offers better access to your rooftop fan unit when service or cleaning is required. Creates less wear and tear and extends the life of your system.